We all face that struggle in the morning of figuring out what to wear and just can’t seem to see anything in our closet. 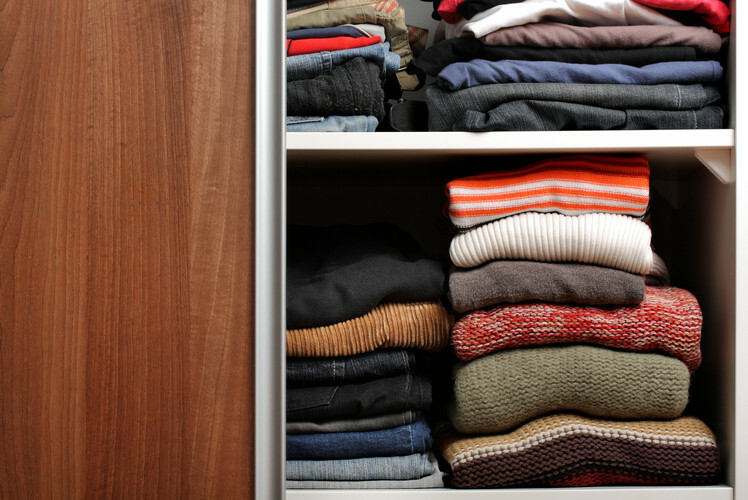 If your closet is organized you have a better chance of finding what you need and this will hopefully make your mornings a little easier. Organize your clothes by basic and primary colours. It becomes so much easier for you to visually find exactly what you are looking for and it also makes it easier to pick outfits as you will be able to see color combinations that work. 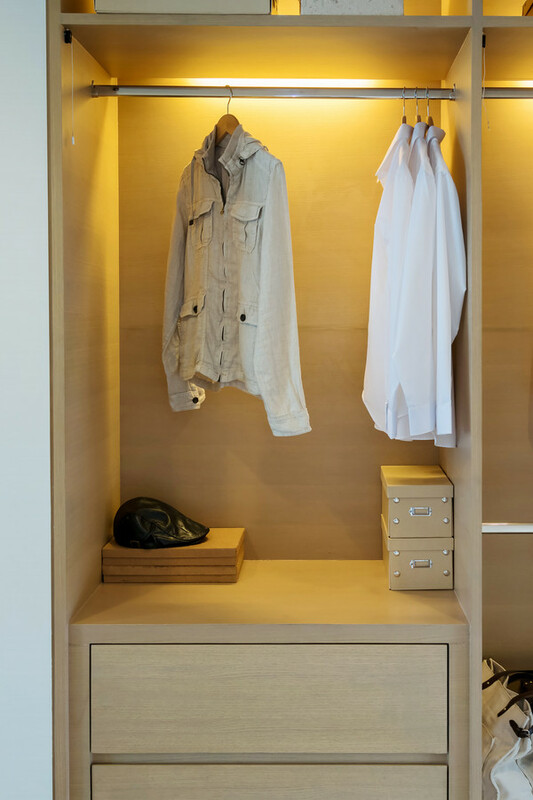 Keep your work wardrobe and leisure wardrobe separate so that you can easily isolate what part of the closet to zero in on depending on what day of the week or time of day it is. Basics such as t-shirts and tank tops, which you may use to layer with a variety of different outfits are easiest to find quickly if they are within arm’s reach. 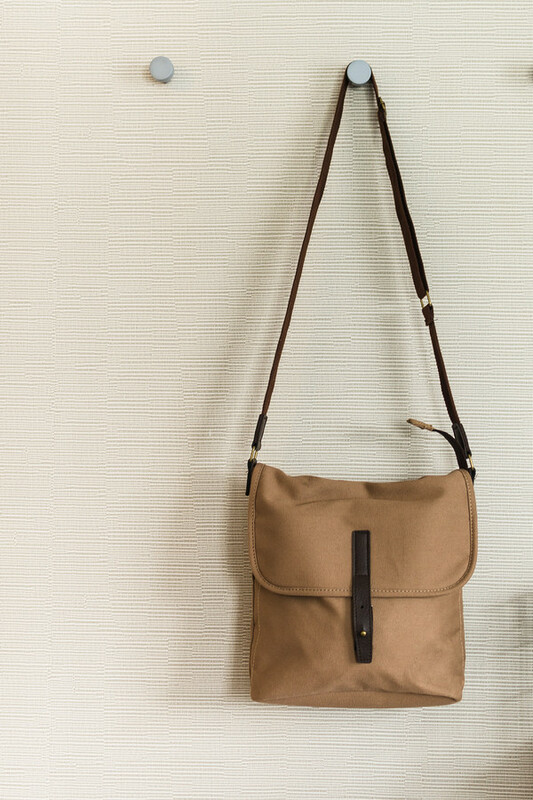 Use baskets for accessories such as scarves, hats and belts. It is easy to pull out a basket and rummage around for that perfect accessory when you know where to look for it. 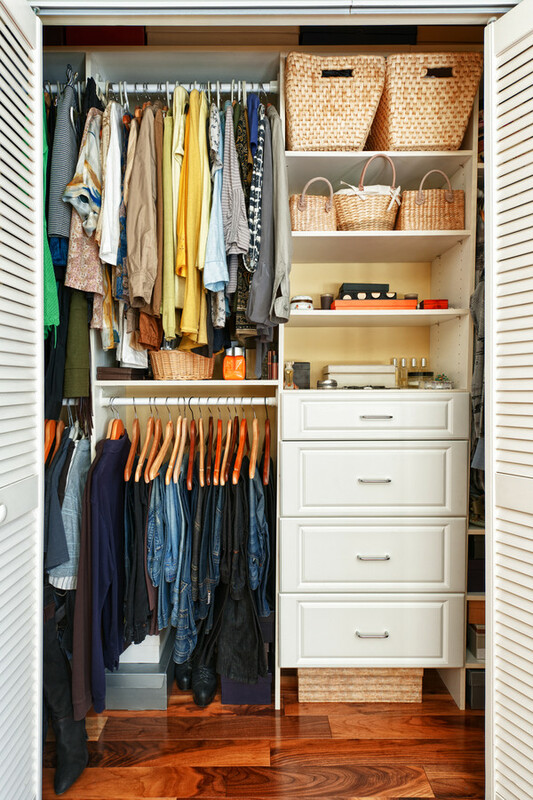 Consider adding some additional lighting in your closet to make it easier to see what you have. Even cheap stick on lights that you can adhere to the walls can mean you see that favourite blouse versus mistaking it for being in the wash. Installing hooks on the walls or adding an over the door hook for items you use often like your favorite hoodie or night gown can mean you can quickly reach for them whenever needed and they don’t end up on the dreaded clothes pile so many of us accumulate when pressed for time. 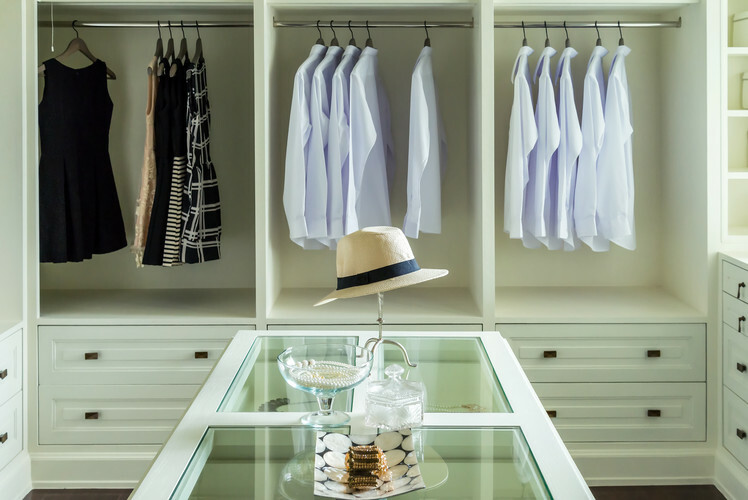 If you don’t have one already, install a closet organizer. 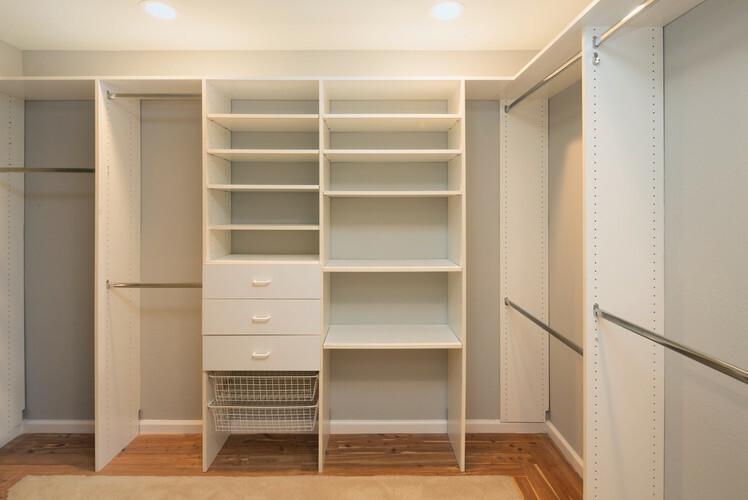 An organizer makes it easy for you to separate tops from bottoms and keep longer items like dresses or robes separate from one another. If your organized has shelves or drawers this can make it even easier to get and stay organized. 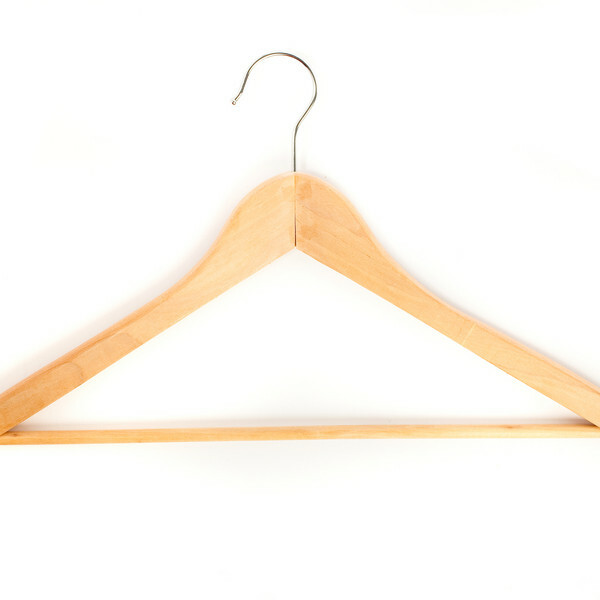 Make sure you are using the right type of hanger for the garment. 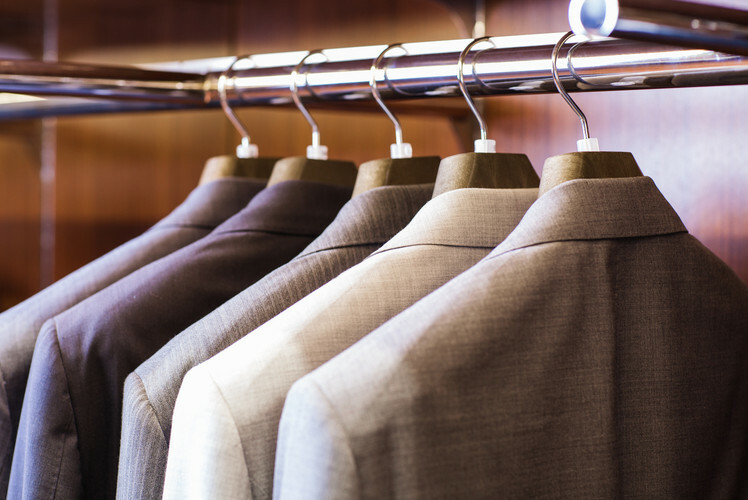 Suit hangers and pant hangers will keep your clothes looking new and much easier to find. It also looks nicer when all the hangers in the closet match. 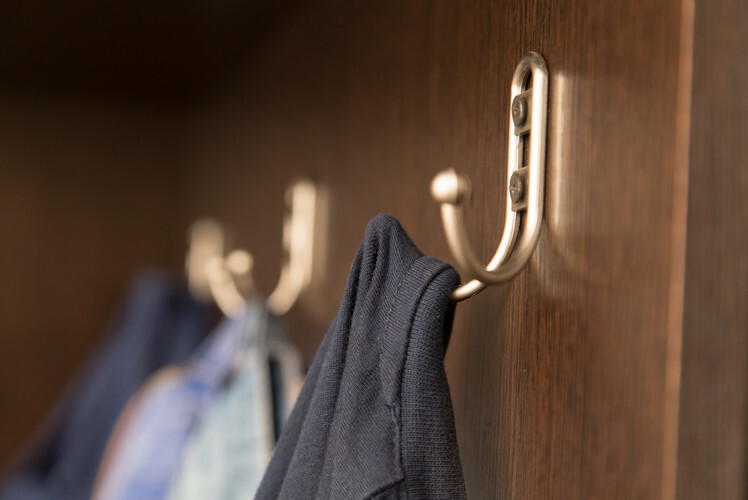 Instead of using up valuable shelf space consider buying purse hooks so you can hang your purses in the closet and help them keep their structure or on a hook on the wall. 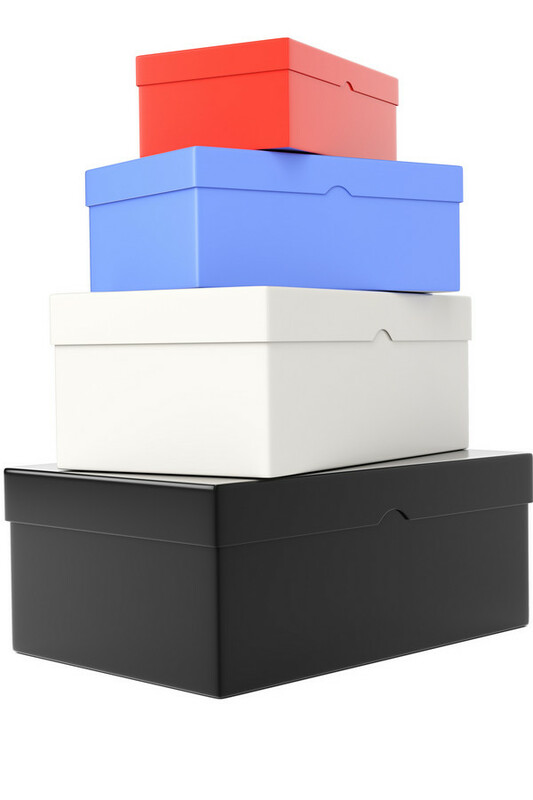 Using the top shelf of your closet to stack shoes kept in their boxes is a great way to keep them in good condition. If you have the time, take a photo of each shoe to affix to the outside of every box so you can clearly see what is inside each one.